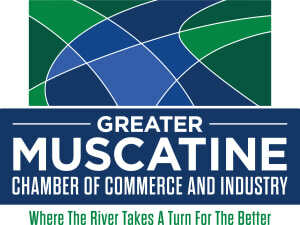 Join us for a GMCCI Wake Up Wednesday hosted by Flickinger Learning Center & Kiwanis! What's a Wake Up Wednesday? A Chamber networking opportunity that allows hosts to showcase their business, services and facilities to the business community before their day gets underway! 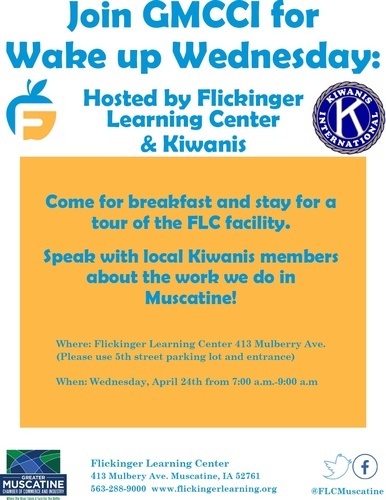 Come enjoy breakfast and learn more about Flickinger Learning Center and Kiwanis!